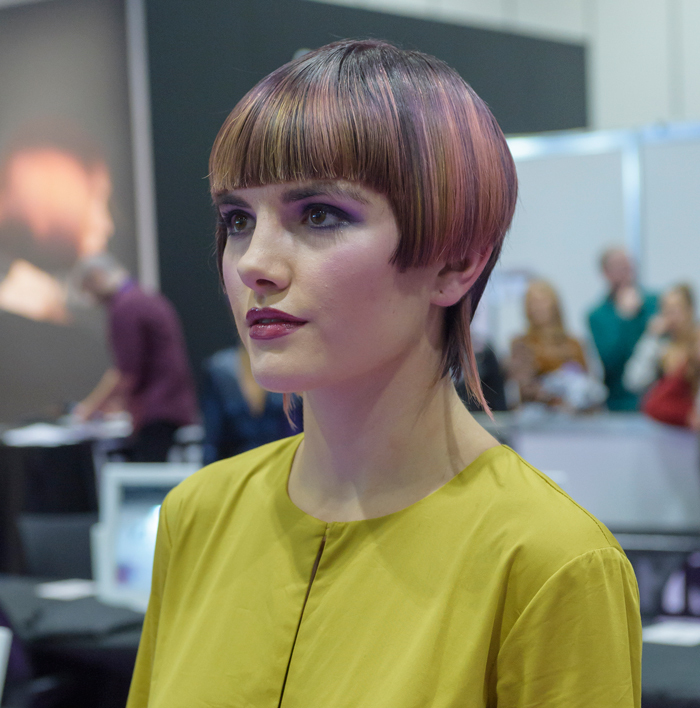 Following her first win as HJ‘s British Hairdresser of the Year, Sally Brooks set out to showcase the length and breadth of the hair industry with a telling documentary about it. 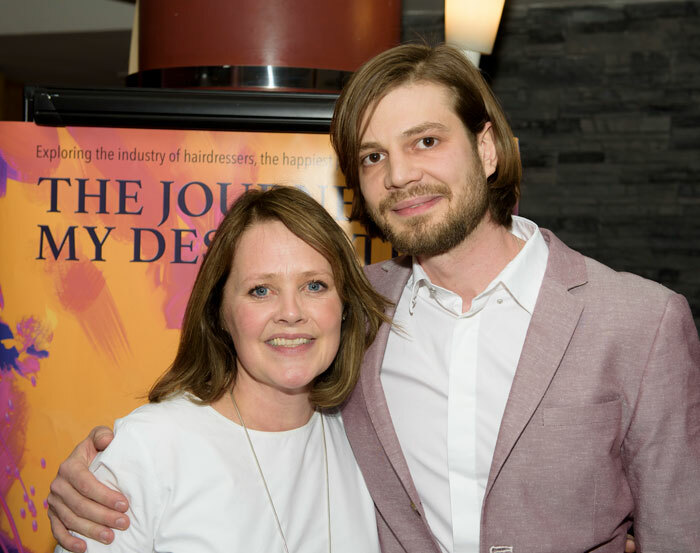 The Journey To My Destination went through many iterations (from a three minute video to a docu-series) before becoming what we got to witness at the film’s private screening in London last week. 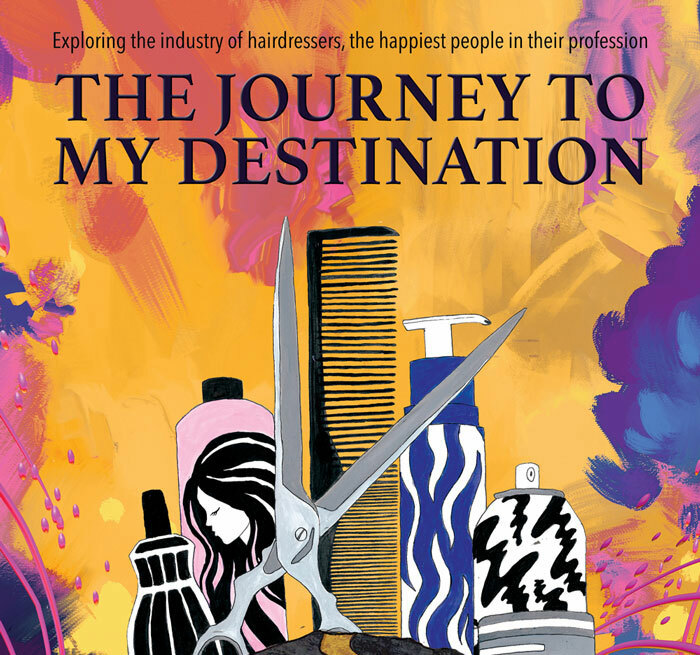 In this film, Sally explains why hairdressing isn’t a ‘second-best’ career; that it’s actually a career choice full of opportunity and with the ability to grow and change with you throughout your life. 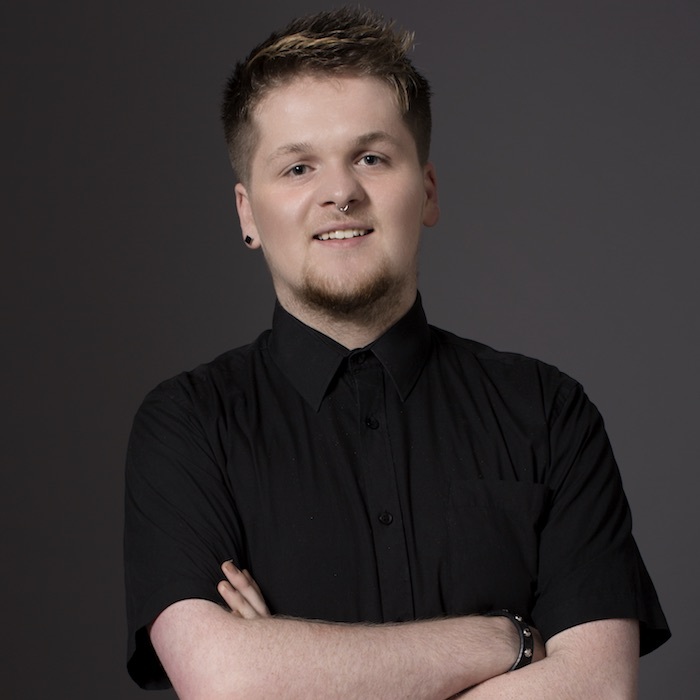 Along with videographer Gabriel Maciuca, who is also a barber, Sally takes us through the potential highlights of this exciting profession, asking big names in the industry to tell their stories. Keep scrolling to watch the 1 minute trailer below. 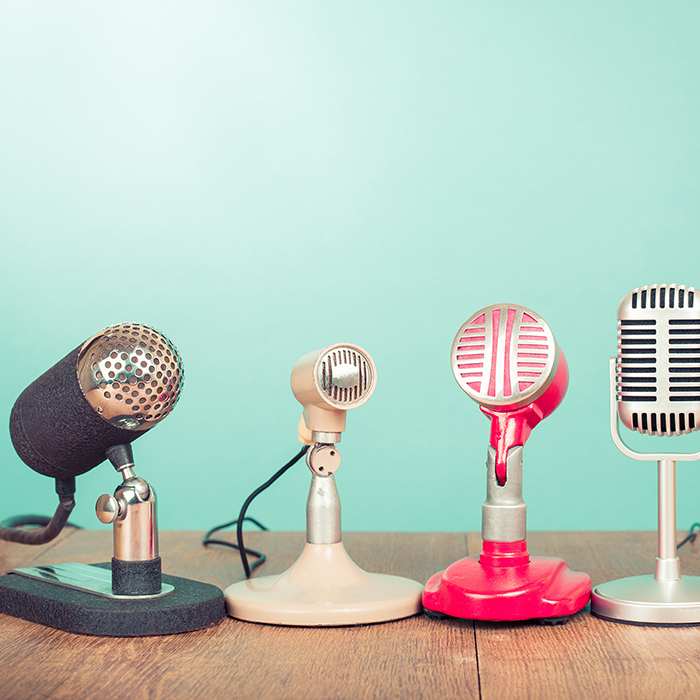 The film is an in-depth look at the industry from the people that hold it close to their hearts and is the perfect way to show the industry as a truly valuable career option. Those interviewed were also at the screening to support Sally on such the project coming together. 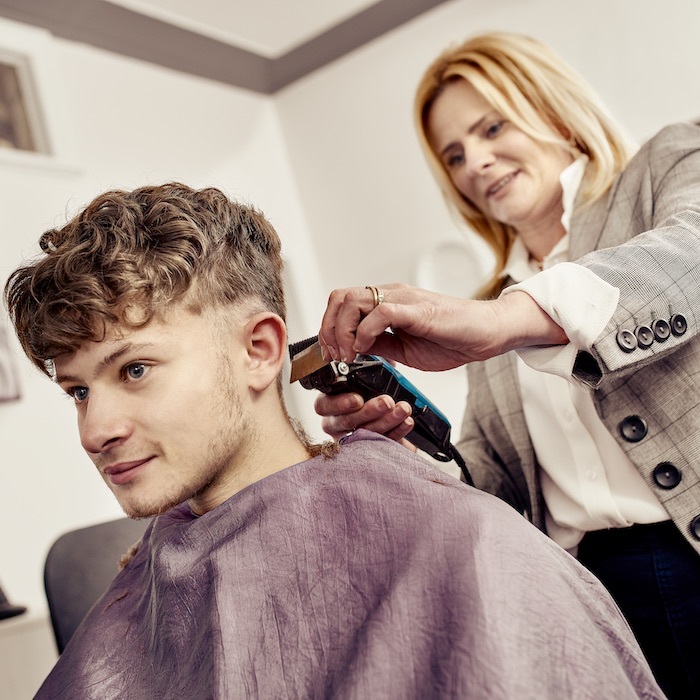 With hairdressing always topping the list of happiest industries to work in and great apprenticeships available, it really is a career worth exploring. 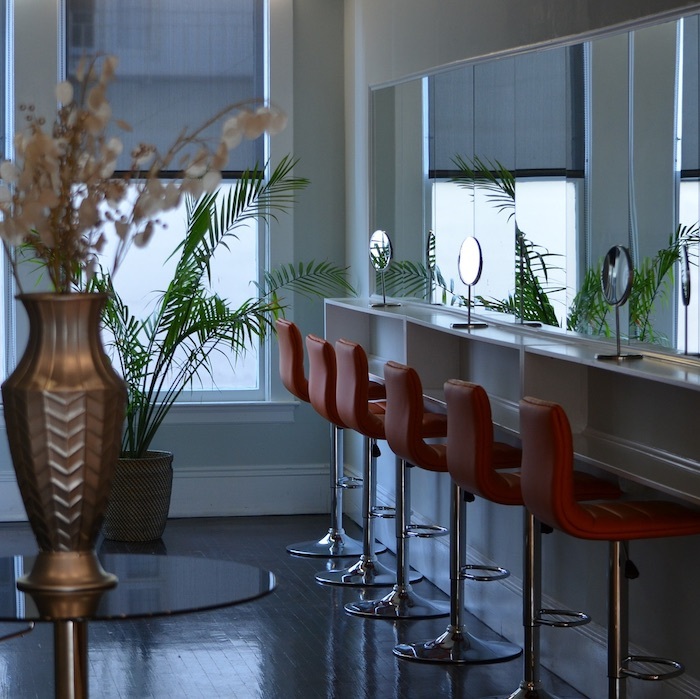 The film shows the vast scope you have when you choose hairdressing as the industry for you; what other career can offer you opportunities as varied as setting up your own business, creating trends and even travelling the world? With your innate talents, the right mentor and lots of hard work, it could be the career for you. The Journey To My Destination will be on Amazon by the end of February and bonus footage with extended interviews with the artists involved will be available to buy and download. Visit www.thejourneytomydestination.com to order the DVD.